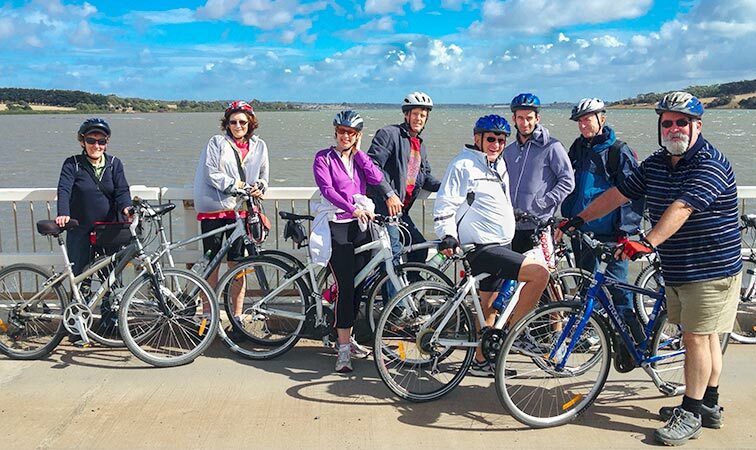 Cycling for fun and fitness with outings held 3rd Sunday of the month covering between 30-50 km of rural rail trails and cycle paths in and around the city. Rides suit beginners through to more experienced riders and start around 9.30 am (depending on location). This club was formed in 2005 by the coming together of school groups in the district who competed in cycling and HPV (human powered vehicles) events.